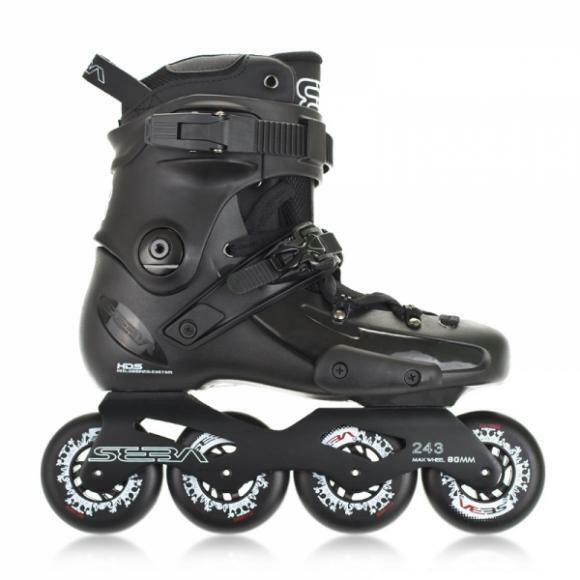 All models are available in various sizes with all needed hardware. 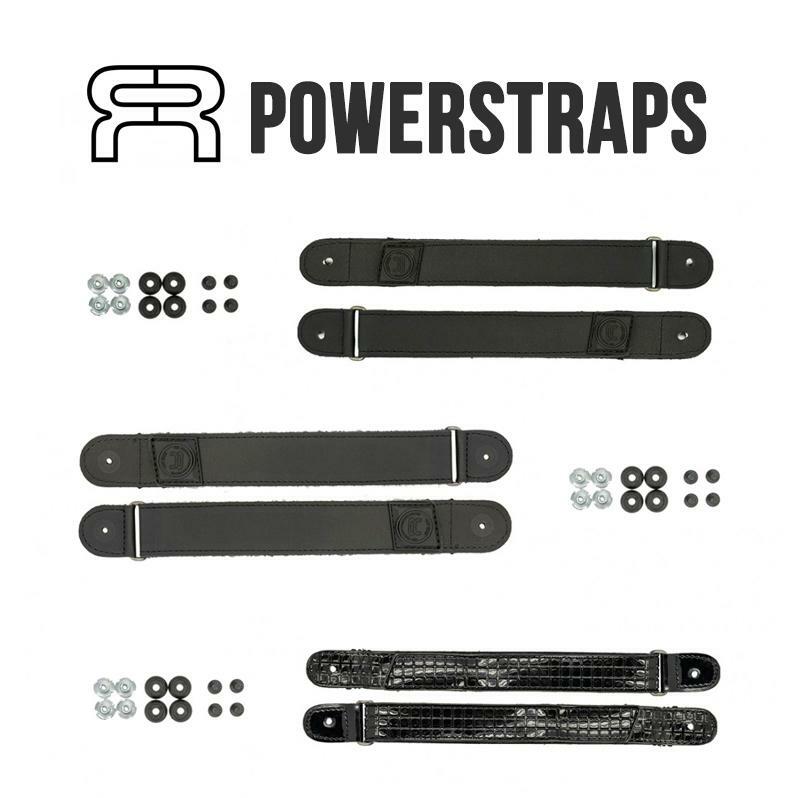 We would like to remind you that the velcro straps can be replaced also with for Fr - Double Strap buckles. 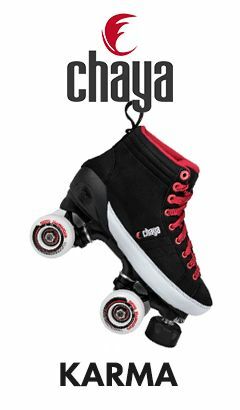 Official Powerslide - Next catalogue. 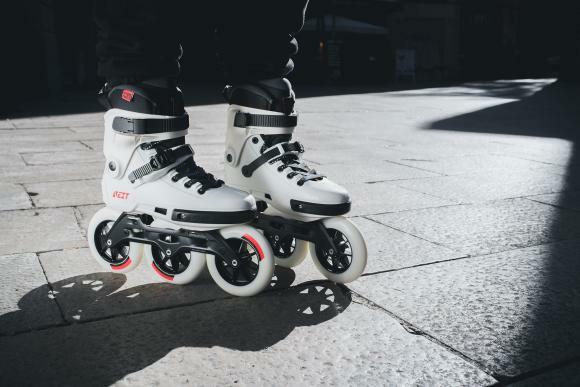 Read about features of the skates. 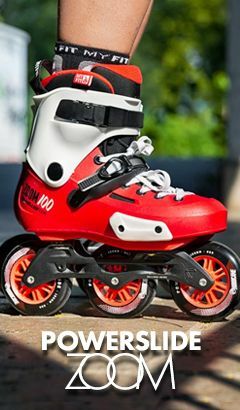 How to choose the right size of the skate? By subscribing to the newsletter, you agree to receive messages and process your data.